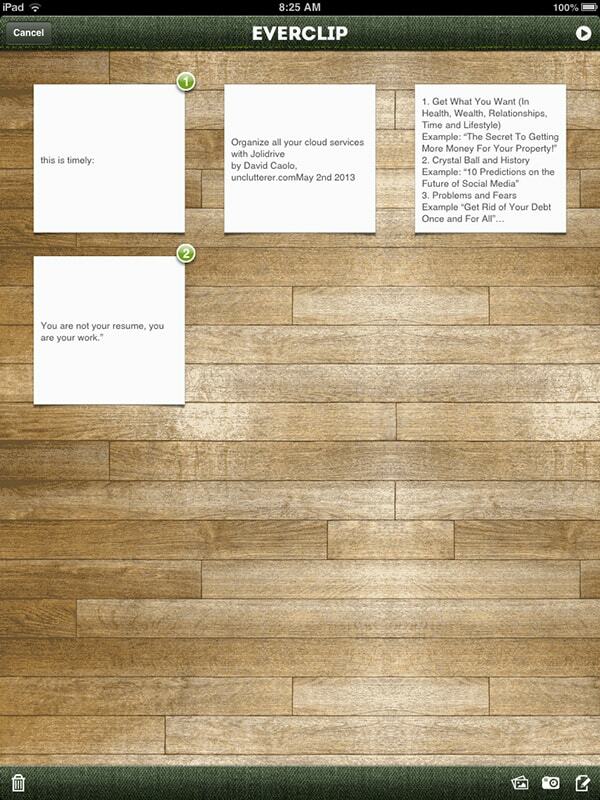 Evernote is my favorite note taking application as I use it on a daily basis. What I really appreciate is how Evernote has made its programming API available to other developers to create their own apps that expand the functionality of Evernote. 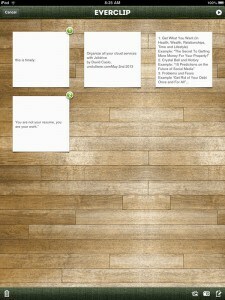 I recently discussed one of my favorite helper apps, Clever HD, in a previous post. Today, I'm going to talk about EverClip, the 2012 Evernote DevCup Winner and an app that I recently discovered.